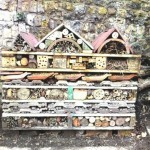 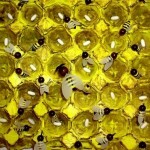 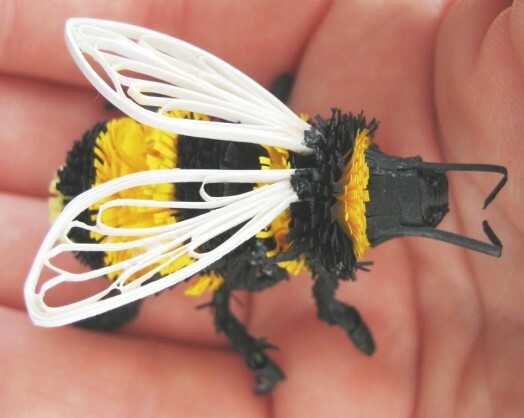 Bumblebee is made of 2 white plastic milk bottles, one of which is the foundation, the other – improvised material. 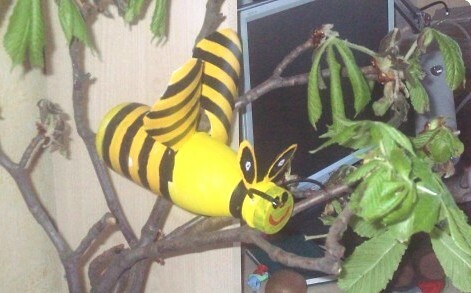 Black stripes are from black electrical tape, yellow – yellow acrylic, abdomen and all the rest – gouache. 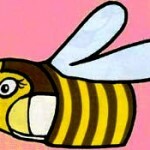 Antennae – too small parts of the bottle cap. 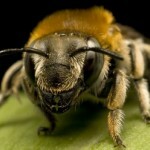 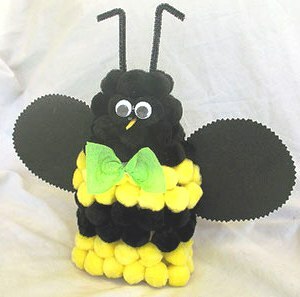 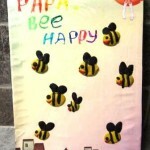 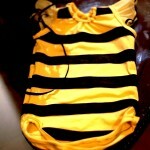 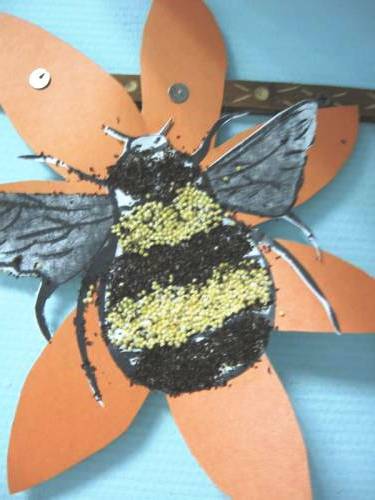 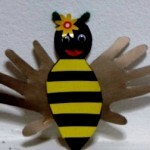 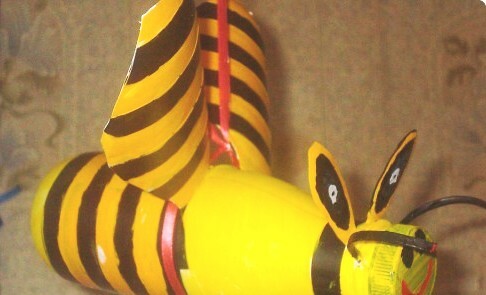 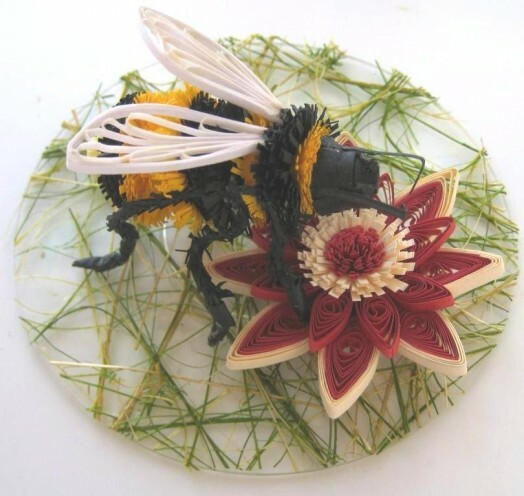 You also can make such a bumblebee. 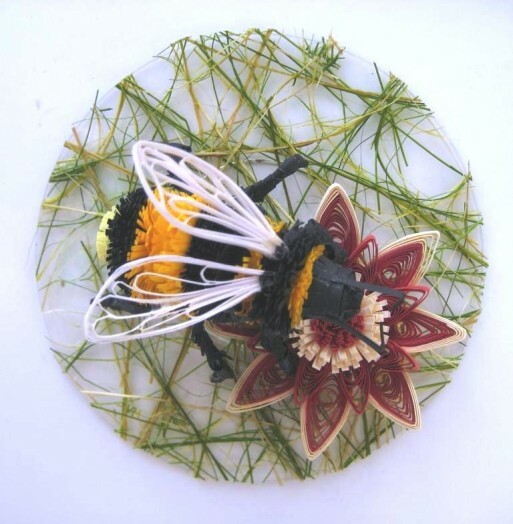 On a plastic disc with a diameter of 9 cm (3.5′) from the front you tape green sisal.This is a meadow.